Numbers are seductive to us all, alluring, like the aroma of a fine (organically grown and fairly traded) coffee. They whisper promises of clarity in our ears. Easy solutions to complex problems are likewise appealing and easily sold to a public who, while its individual members are capable of critical thinking and sacrifice, collectively believe any burden at all in the name of the greater good is a burden too much. And new methodological tools and frameworks are like powdered alcohol to academics (especially those looking to professionalize and legitimize a new discipline)—easily transported, flexible, and everyone wants to be a dealer and corner the market. Add these individual ingredients together in a world all of a sudden uncomfortably crowded, shrinking, apparently degenerate, and confusingly modern, and you get a monumentally potent tool that would, eventually, usher in American eugenics: the family study. The eugenic family study has its roots in a genealogical report done by Richard Dugdale in The Jukes: A Study in Crime, Pauperism, Disease and Heredity (1877), which I won’t regurgitate at length here because Wikipedia exists. In any case, what it was is far less important than what it suggested for future generations of social scientists—that one’s familial line was an accurate predictor of intelligence, success, indigence, and criminality. The more palatable offshoot of this brand of progressivism was, of course, the “fitter family” contests of the first quarter of the twentieth century. Coetaneously, the eugenic family studies were a driving force in their own right. Proliferating between 1890 and 1924, they were read, cited, and built upon by prominent eugenicists in their efforts to maximize reproduction of the fit and reduce procreation of those deemed “feebleminded.” As such they were part of a much larger ideological and political stance, which in no small part stressed the burden on the state of families of these “degenerates.” They were no less than scientifically-sanctioned statements of bloodline worth, ontologies of heredity which would have much wider implications in decades to come. But they were also something more, and served yet another purpose that heavily influenced their methodology, content, and scope. 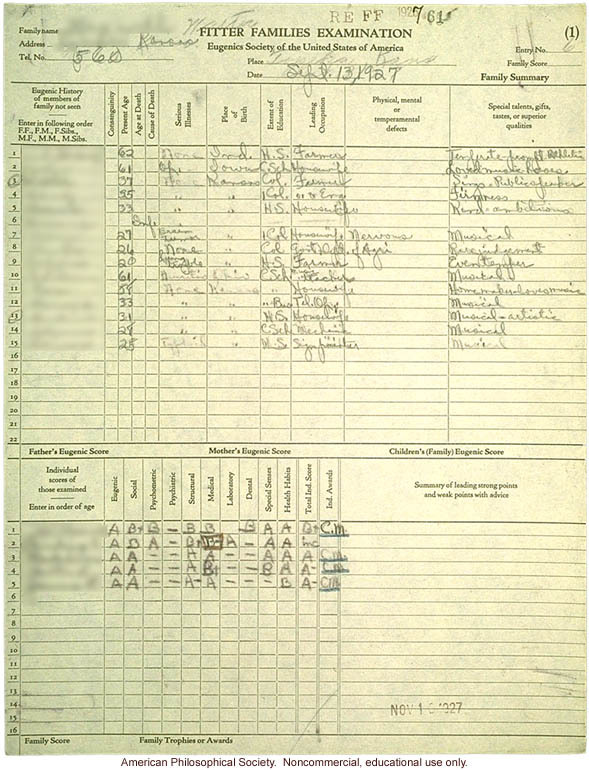 Because the investigators who undertook these projects—going into the countryside and seeking out the poor in rural areas and pestering them with questions about their immediate and extended families—were themselves preoccupied with privileging a merit-based hierarchy where mental capacity was equated with genetic worth (in order so that they could advance their own careers and reputations), the studies subsequently came to reflect and validate the ambitions of middle-class professionals who emerged to fill this new niche of social control in a culturally tumultuous time. The result is that they helped grease the wheels for American eugenics with a potency long forgotten by high-school history textbooks, a movement which resulted in the sterilization of over 63,000 individuals between 1907 and 1964. The general consensus is that the eugenic family studies died a justifiable death by the early 1920s, succumbing to advances in genetics which ate at the crumbling foundations of easy, simplistic biological determinism. And yet, polemics invested in the notion of races and classes of hereditary worth have been with us ever since. Dugdale, Richard. The Jukes. New York: Putnam, 1877. Link to full text via archive.org. Estabrook, Arthur Howard. The Jukes in 1915.Washington: Carnegie Institution, 1915. Link to full text via archive.org. Comfort, Nathaniel. The Science of Human Perfection: How Genes Became the Heart of American Medicine. New Haven: Yale University Press, 2012. Rafter, Nicole Hahn. Creating Born Criminals. Urbana-Champagne: Illinois University Press, 1998. —. White Trash: The Eugenic Family Studies, 1877-1919. Boston: Northeastern University Press, 1988. Smith, J. David and Michael Wehmeyer, Good Blood, Bad Blood: Science, Nature, and the Myth of the Kallikaks. Washington: American Association on Intellectual and Developmental Disabilities, 2012. 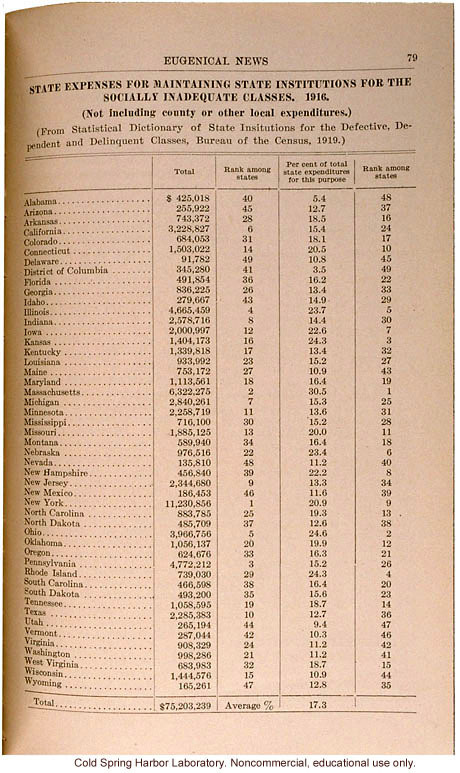 **Image 2: State expenses for maintaining the socially inadequate classes, Eugenical News, 1916. 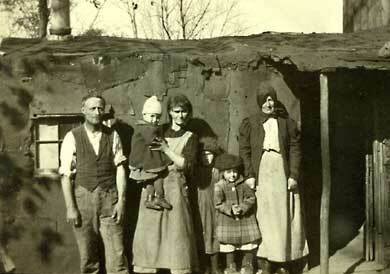 ***Image 3: medium family winner, fitter family contest at the Kansas Free Fair, 1927. 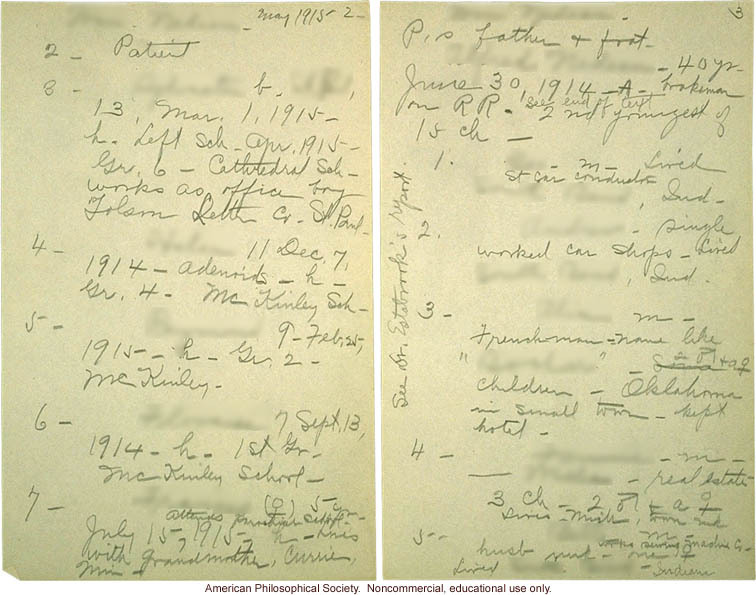 ****Image 4: ERO data collected by Miss Devitt in Oklahoma in May and November, 1915. Comfort, The Science of Human Perfection, 40. Why don’t we see any headhunters in higher ed? Verena on The Unbearable Lightness of Bee-ing.